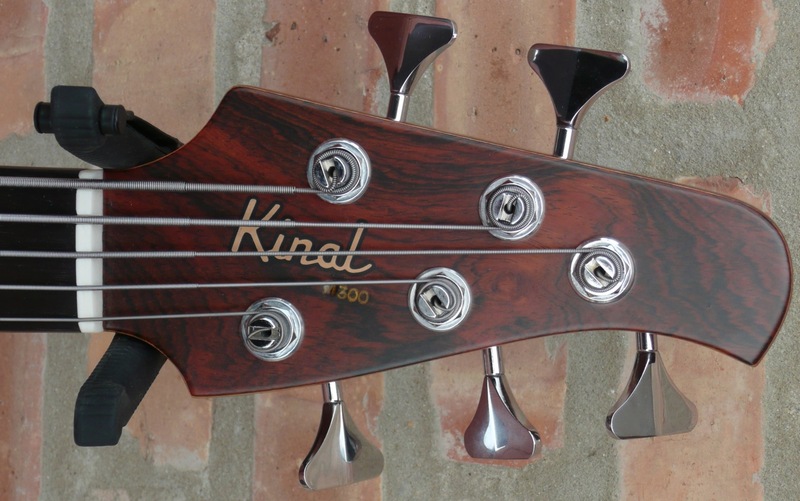 How does Mike Kinal make such great basses for so little money? 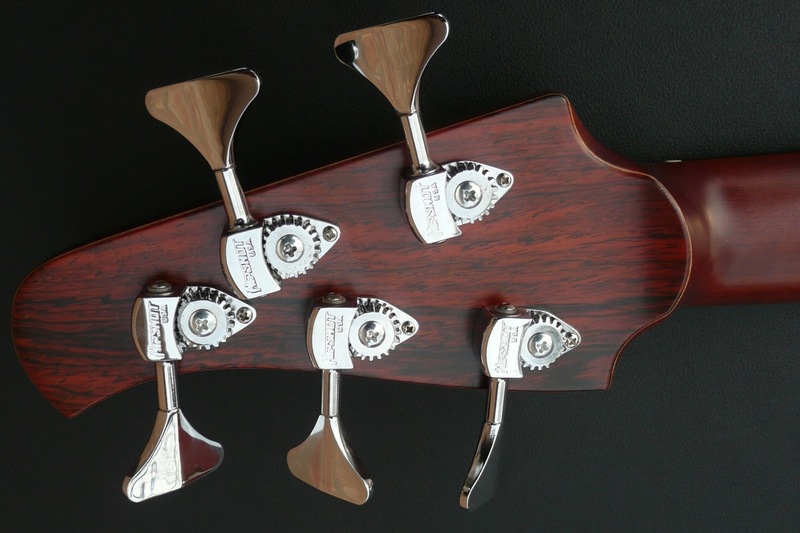 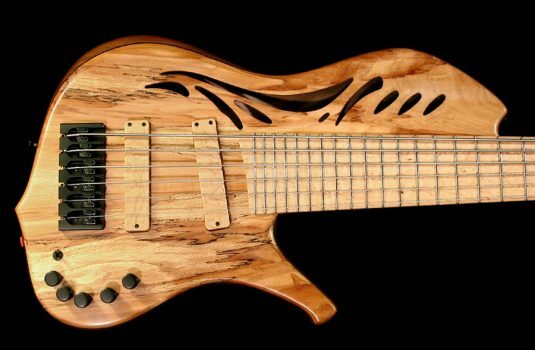 He is a one man operation, he has been building for more than 30 years, he makes simple basses on up to Archtop jazz boxes – he has serious skills. 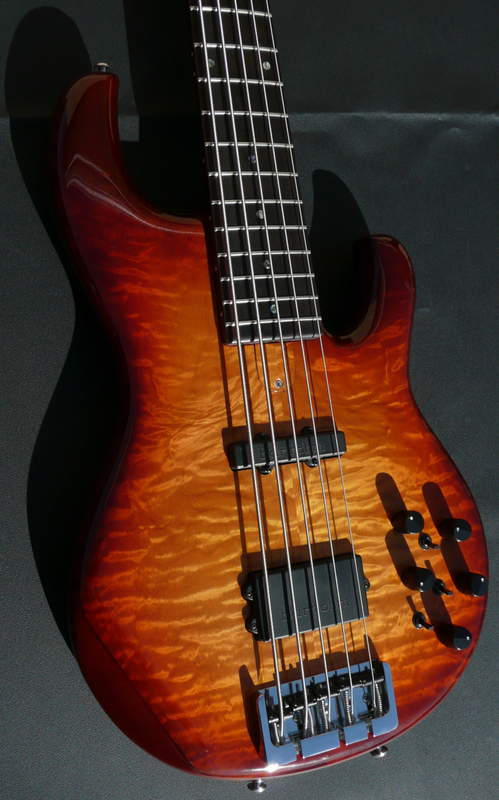 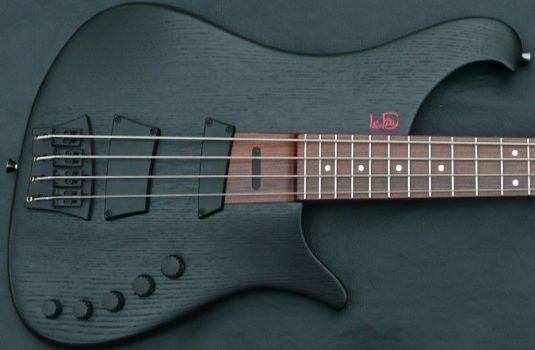 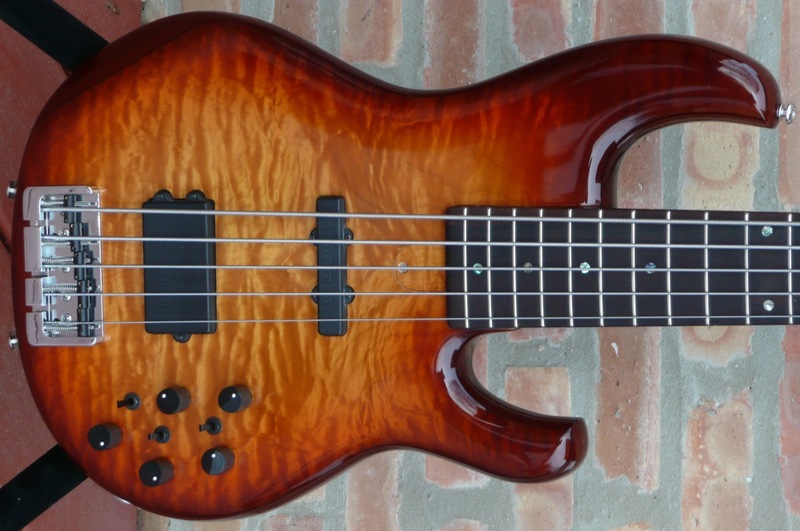 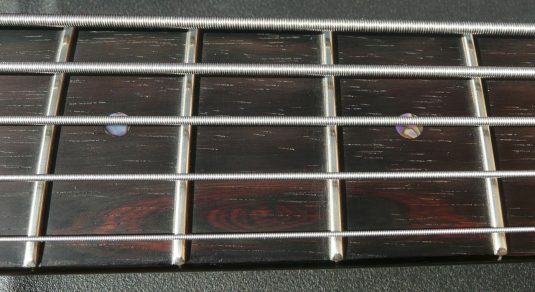 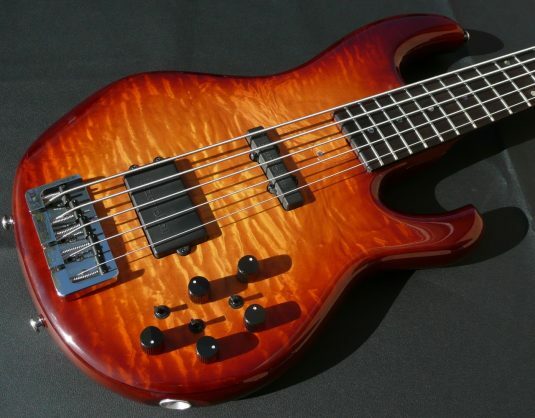 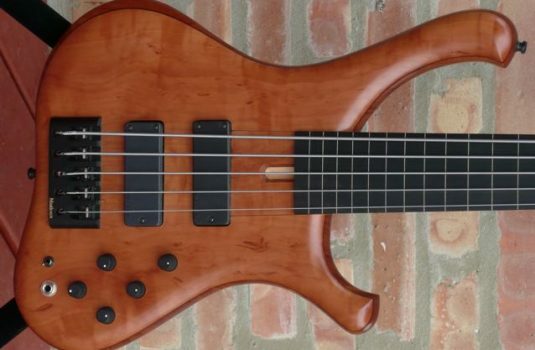 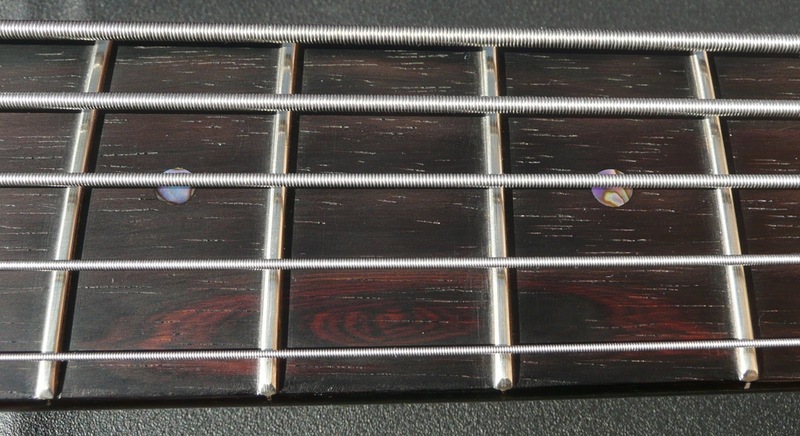 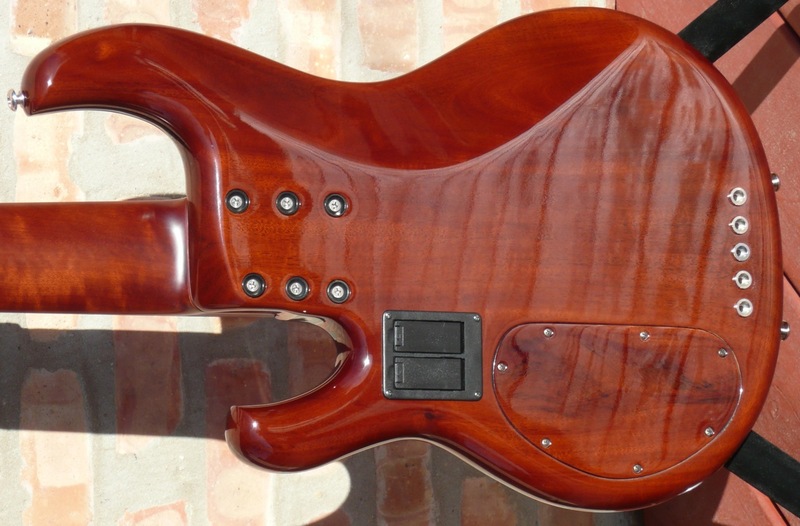 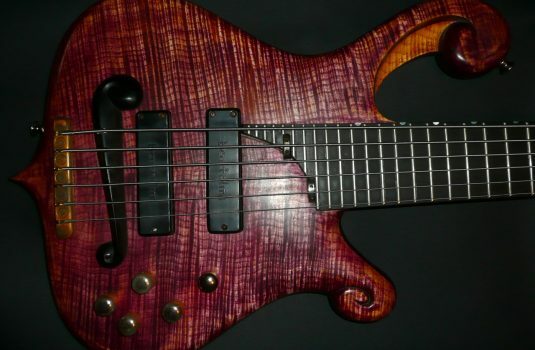 This example is technically a used bass , but indistinguishable from new.